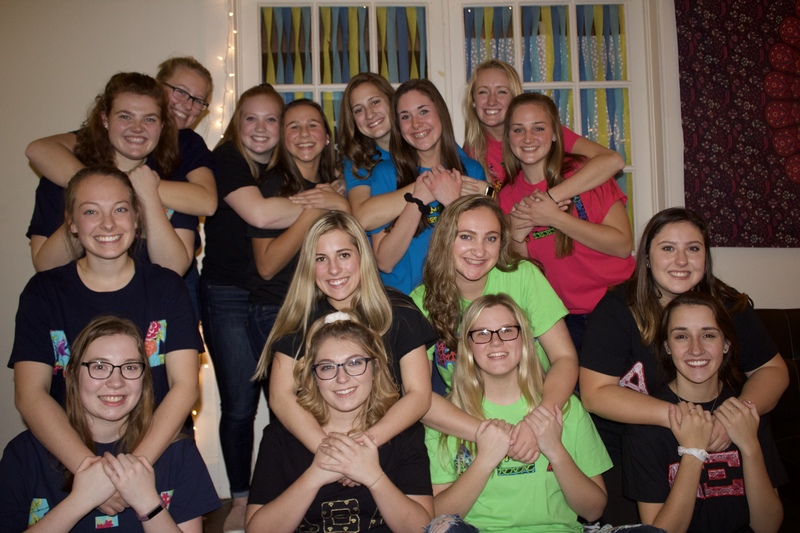 Our five-to-eight-week Bonds of Sisterhood program helps new members learn about Fraternity and chapter life and the responsibilities of membership. These responsibilities include upholding Alpha Xi Delta ideals and standards, meeting financial obligations, pursuing personal and academic excellence and participating in chapter activities. My name is Anna Denucci and I am so excited to announce that I am the current New Member Orientation Director! My position gives me the opportunity to meet and connect with the wonderful new members of Alpha Xi Delta, in order to teach them everything about our sorority. More than anything, I consider it my job to ensure that the new members are transitioning into sorority life (+ collegiate life) as smoothly and as comfortable as possible. 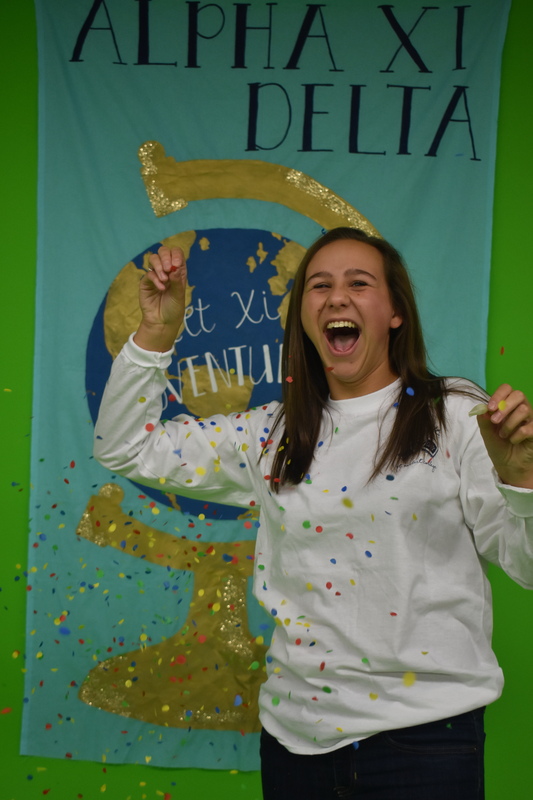 So what does life look like as a new member of Alpha Xi Delta once they have received a bid from us? Right away, we jump right in and begin the new member process. 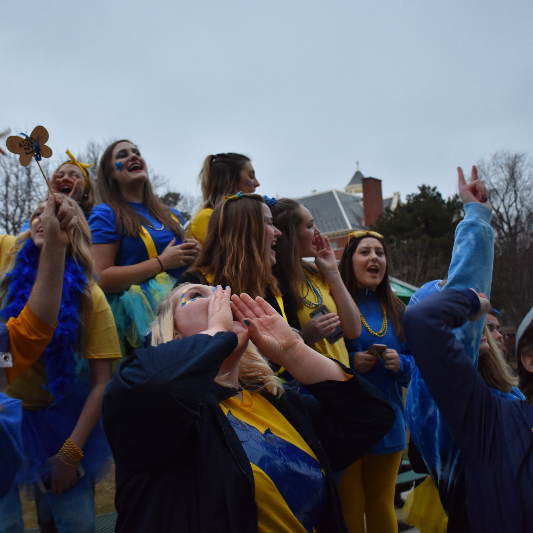 On bid day, all the new members of Alpha Xi Delta embark on an exciting process together, starting with getting to know our members— bonding not only deeply with their pledge class, but also building relationships with initiated sisters of our sorority. From there, the new member pledge class would meet with me once a week for 5 to 8 weeks. In these meetings, we discuss the history of our sorority and its founders, our traditions and meaningful symbols, as well as different positions members hold within it. 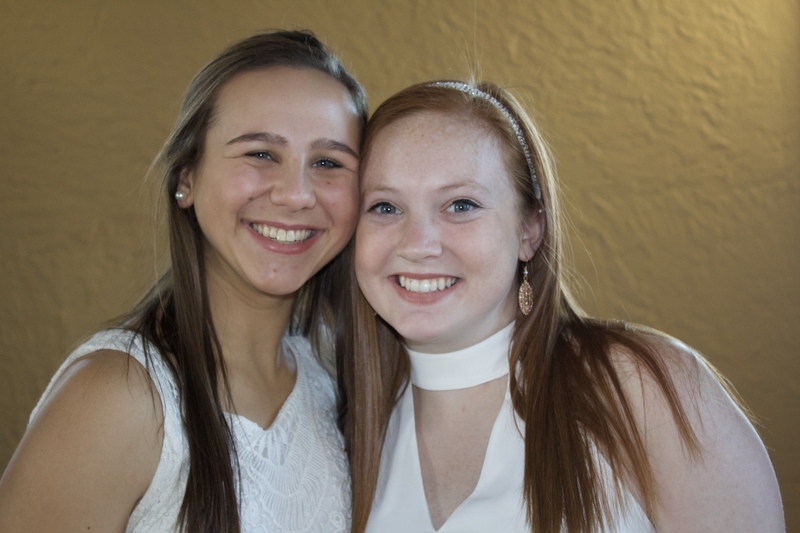 During the new member process, I also have the privilege of setting up + matching each new woman of Alpha Xi Delta with an older sister, which we call “bigs.” Bigs are individuals in our sorority who have been in the sorority for at least one semester. 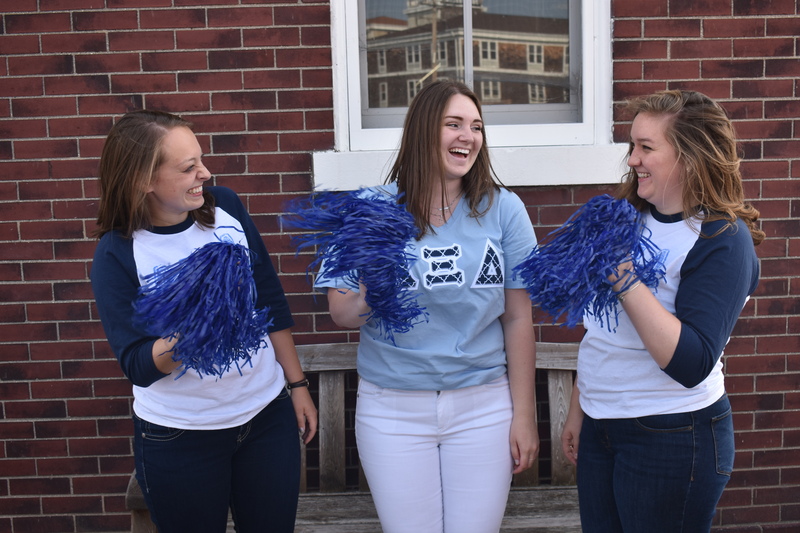 A big’s role is to be a guide and go-to-gal for our new members whenever need be—whether that may be guidance in sorority life, school courses, or simply just a good friend to lean on! 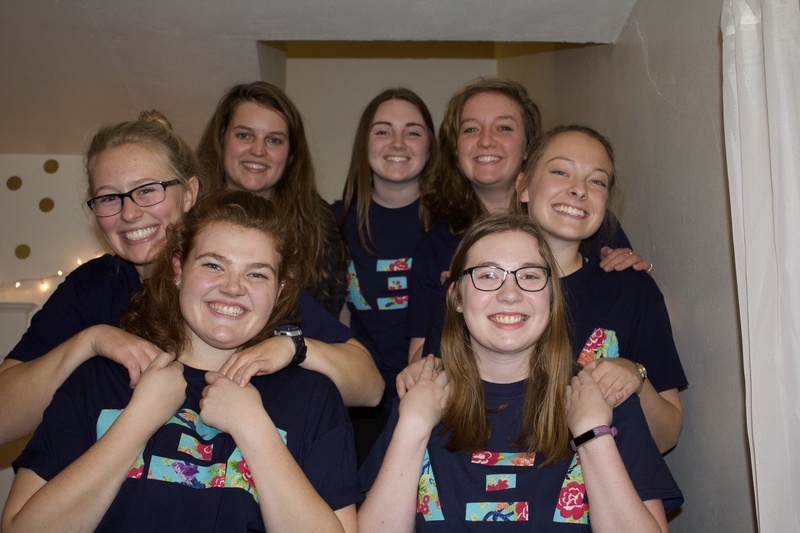 In order to select each big + little pair, the new members go on "rose dates" with potential bigs to help decide who would fit best as their big. Once matched, I will put together a big-little reveal where the new members are able to finally discover who their big is! In addition to big-little reveal, I also plan a new member retreat. The new member retreat is an opportunity for me to touch base with the new members to check in to make sure they are having a positive and fulfilling new member process. This retreat provides a platform for open discussion and reflection for our new members, as well as myself and the initiated members of our sorority. I feel so privileged to have the opportunity to guide and assist the new members of Alpha Xi Delta through the new member process as the New Member Orientation Director. My goal is to connect with the new women— both as a group + individually— to ensure their transition to sorority life is as fluid and positive as my experience was. My wish for all the new members is for them to fully embrace and wholeheartedly enjoy the first (of many) days as a sister within the lifelong bond of our sorority, Alpha Xi Delta.